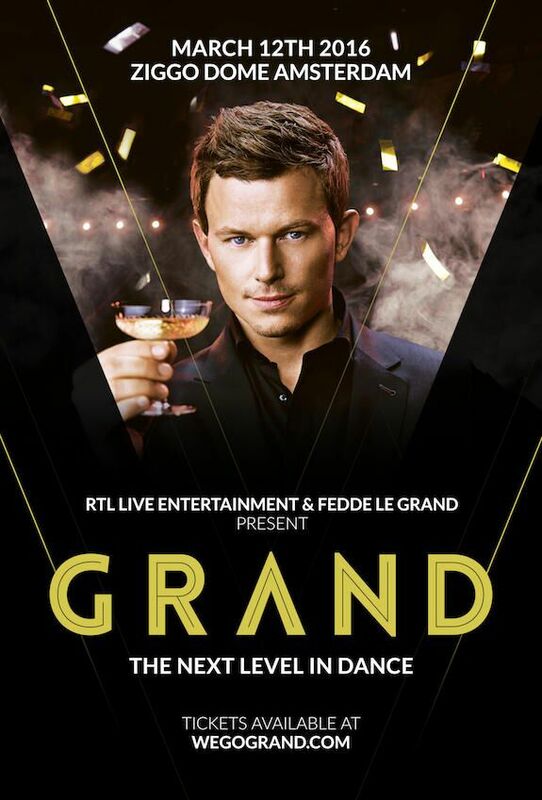 In February 2015 Fedde Le Grand changed what a live performance entailed with his week long run at the Royal Theatre Carré in Amsterdam. The theatrical performances included live vocalists, moving stages, indoor fireworks and acrobats into a grandiose spectacle, all to the tune of his exquisite musical selection. Naturally, everything was documented and now fans are able to see behind the production at just how in-depth everything was planned so that fans saw the performance of a lifetime. The 20 minute video follows everything from the planning stages to opening night in a must see documentary for any dance music fans. After the success earlier this year, it was only natural that in March 2016 GRAND will be taken to the 17,000-seat venue of the Ziggo Dome in Amsterdam to make dance music history once again. After pulling out all of the stops this year, it is anyones guess as to how Fedde Le Grand will step things up, but rest assured he will. You can watch the 20 minute video below!